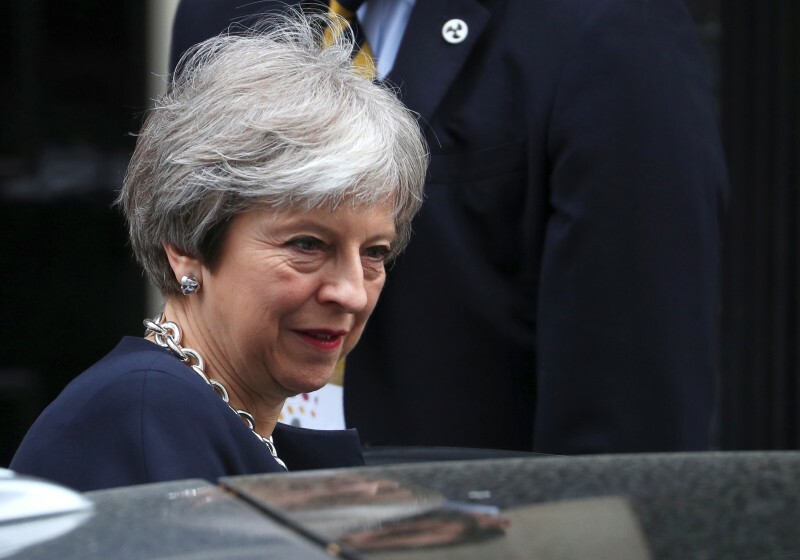 LONDON (Reuters) – Britain’s upper house of parliament is expected to inflict an embarrassing defeat on Theresa May’s government on Wednesday, challenging her refusal to remain in a customs union with the European Union after Brexit. 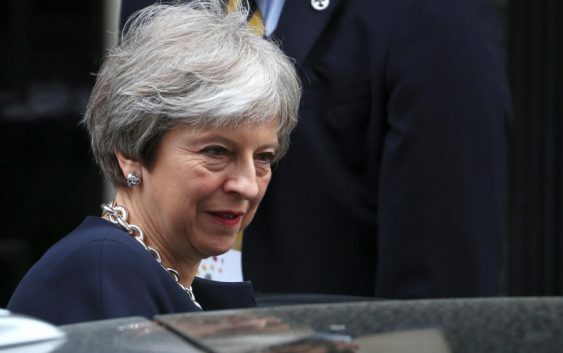 The prime minister, who has struggled to unite her Conservatives over Brexit, has said Britain will leave the EU’s single market and customs union after it quits the bloc next March so that London can negotiate its own free trade deals. That stance has widened divisions within the party and raised the prospect of a defeat in parliament’s upper House of Lords, where the Conservatives do not command a majority. Some Lords, from all parties, have indicated their support for an amendment to her Brexit blueprint, the EU withdrawal bill, which would require ministers to report what efforts they had made to secure a customs union by the end of October. It does not explicitly say that Britain must reach a deal on such a union. Conservative lawmaker David Jones described it as an attempt “to give oxygen” to EU supporters in the lower house. “It is a very strange amendment. Frankly it would not stop Brexit and it wouldn’t require us to stay in the customs union,” he told Reuters, adding he was not overly concerned by the vote. The government is expected to suffer several defeats in the Lords over the remaining stages of the debate in the coming weeks. Leader for the main opposition party in the Lords, Angela Smith, said the upper house’s amendments were a chance to offer May “an opportunity to bring forward sensible changes in response to concerns raised previously in the Lords”. “A failure to do so however, will amount to kicking the can down what could be a very rocky road,” she said in a statement. If the government is defeated, the bill will return to the House of Commons, where the prime minister could try to get support for a reversal of the amendment. Both houses have to agree on the final wording of the bill before it can become law. A vote in the Commons could come as early as next month and would add pressure on May — some of whose own lawmakers want Britain to stay in a customs union with the EU — as talks start on a future trade deal with the bloc. After losing the Conservative Party’s majority in an ill-judged election last June, May relies on the support of a small Northern Irish party to pass legislation. Debate over remaining in a customs union with the European Union has become one of the main flashpoints in the Brexit debate, which has sowed divisions across Britain. According to one of her former officials, May could seek a compromise on a customs deal if it meant safeguarding the union of the United Kingdom by preventing the return of a hard border or allowing Northern Ireland to effectively become isolated from mainland Britain by keeping its regulations in line with the EU. “As the PM has set out — that means we are leaving the customs union,” he told reporters. May’s government has already postponed votes on a trade bill and a taxation bill after lawmakers attempted to force through amendments that would instruct ministers to try to stay in a customs union with the EU. With talks on a future trade deal getting underway in Brussels this week, and with her team gaining in confidence after winning international support for her tough stance on Syria, May might hope she can weather the embarrassment. “I don’t think it will have the intended effect,” said Jones, a former Brexit minister.